So it turns out Collective Brutality is just as good as I thought it was a year ago. It’s just back in style, I guess. 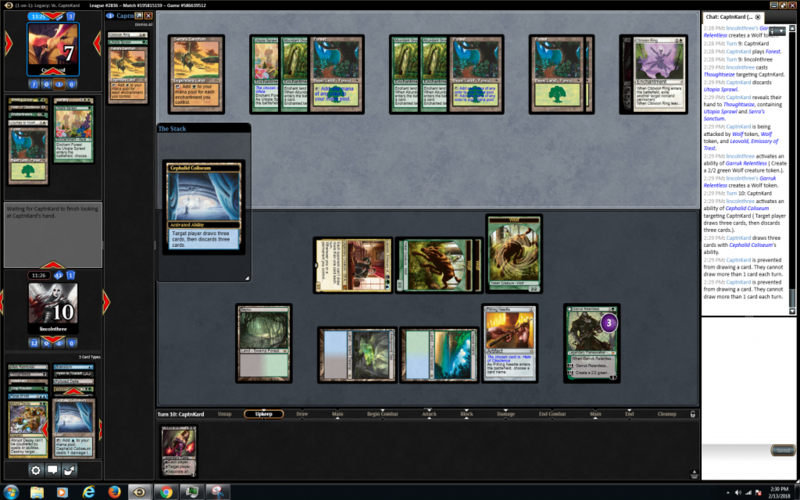 It’s been a few weeks since I 5-0’d a league, but this one felt pretty… brutal? Only two games lost in the league. 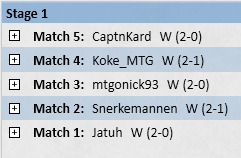 One to the Mirror match (Snerkemannen) and one to Death and Taxes in a very well played match by Koke_MTG. 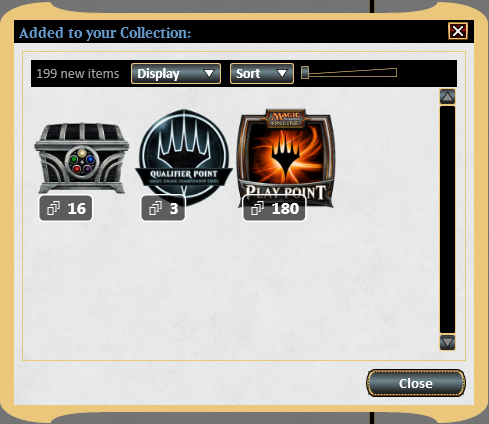 Notable changes in this list were two +2 Hymn to Tourach, -2 Baleful Strix. Also, I’m still a huge fan of the Cephalid Coliseum + Leovold, Emissary of Trest combo. I was probably winning this game anyway, but it was great to be able to mind-twist, and time-walk my opponent to get the last turn of lethal damage, all in one recurrable lock. I could have done this over and over with Life from the Loam. So, was Hymn good enough to warrant a md spot in the future? Just saw this now! Email has been broken on the site. I don’t stream because I don’t have a computer that can handle it. Maybe soon-ish.